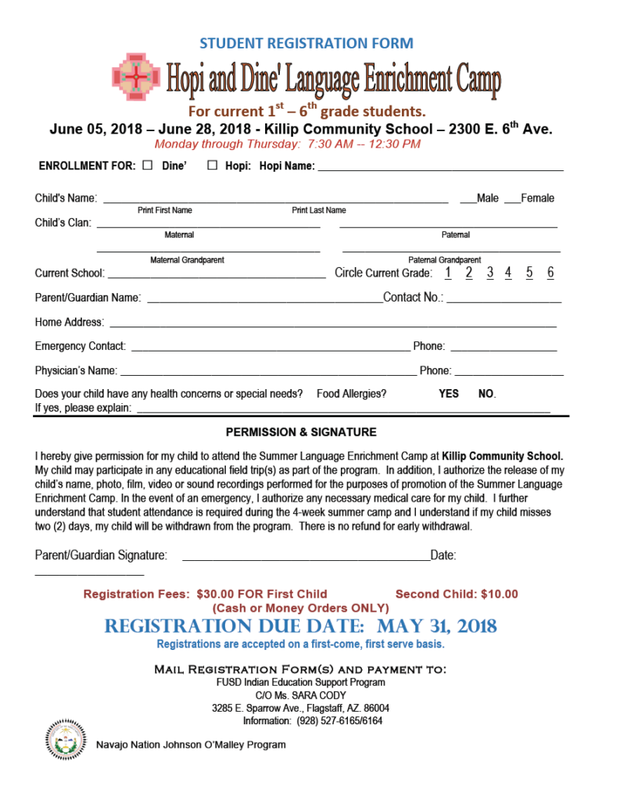 With the end of the school year and summer rapidly approaching, time is running short for parents to search for information on summer camps and other educational programs for their children. The following is our latest listing of summer camps in the region. If your summer camp is missing from our list, please send information to frank@coconinokids.org so we can update our listing. Centennial Forest Summer Camps — Still room and scholarships this summer. 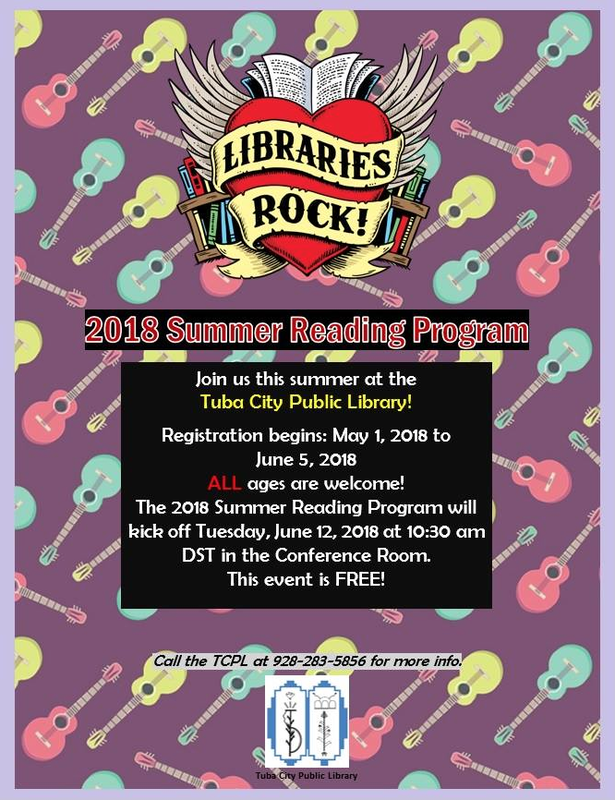 See the flyer for more information! Coconino County Education Services Agency has put together a comprehensive catalog of their summer programs and services here. 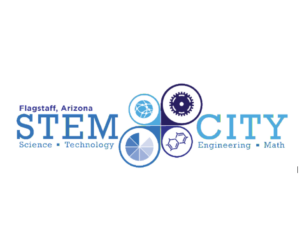 YMCA Summer STEM Day Camp and More! 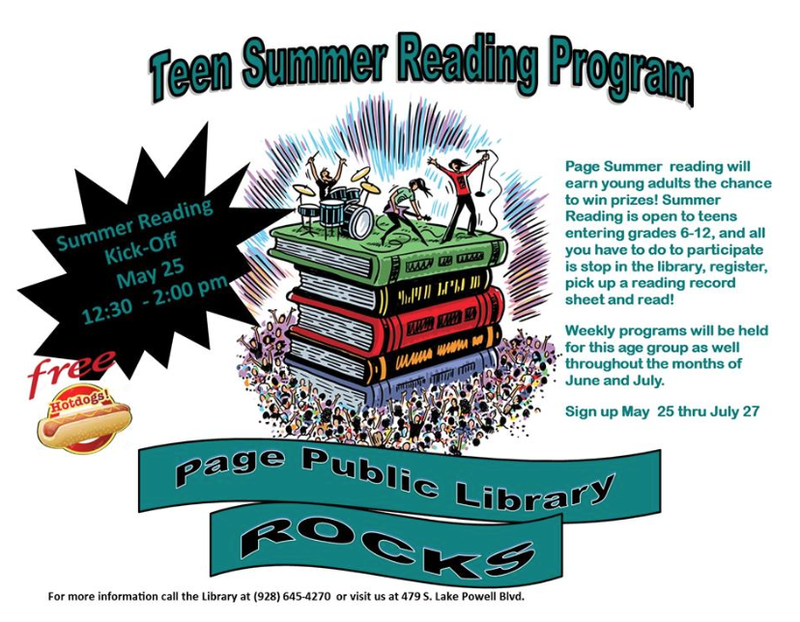 Lake Powell Life — Rock Your Summer With Reading!